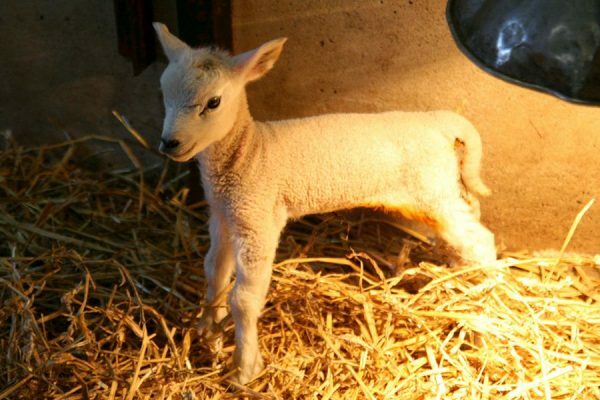 February has got some fantastic events in store for ewe, such as Cannon Hall Farm’s Lambing Festival. There will be tractor rides, lamb feeding demos and daily shepherd talks, don’t be sheepish – join in the fun! 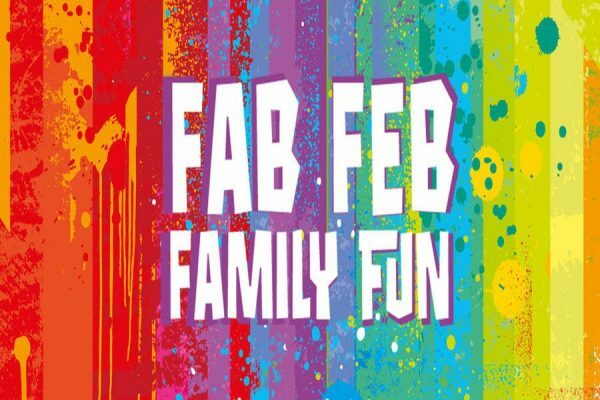 Just £8.95 pp, 16th – 24th Feb. Perhaps you’d prefer a slightly more fast-paced February by joining Lightwater Valley for their Fab Feb Family Fun event, aimed at under 8’s. A selection of their fantastic rides, as well as more awesome activities, will be open from 21st – 26th Feb – for £7.95 pp. 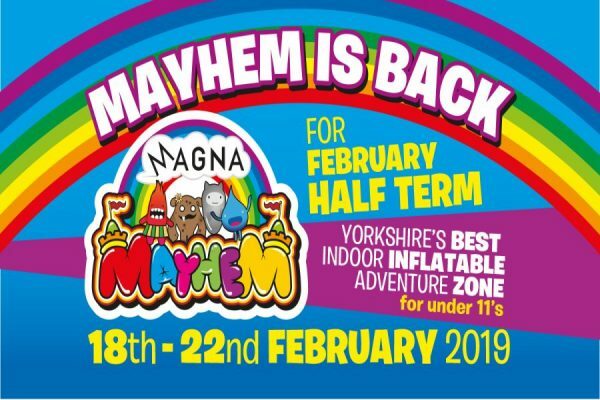 Don’t let the kids cause mayhem at home this half term, take them along to Magna Science Adventure Centre’s ‘Magna Mayhem’ instead, open between 18th – 22nd Feb. This brilliant inflatable adventure zone means they can bounce, jump and slide to their heart’s delight. From physically active to mentally active, The Royal Armouries War Games event will definitely get everyone puzzling this month. From 13th – 24th Feb there will be hi-tech on-screen games and the more traditional dice and counter games available to play for free! 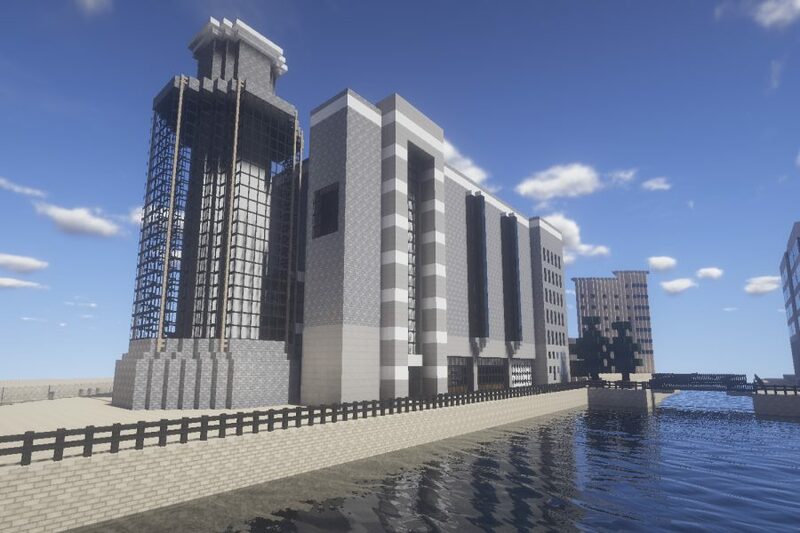 Plus you can play Minecraft and try your skills on a special cyber mission, specially developed for the Royal Armouries by Krash Labs. Why not treat your taste buds this month with an Afternoon Tea like no other at Tropical Butterfly House’s very own Lottie’s Lounge. 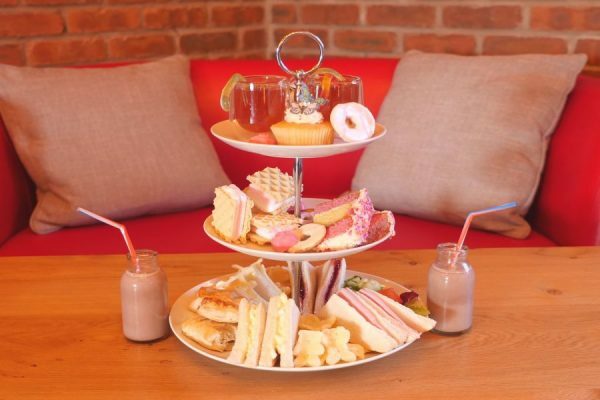 For just £14.75 dig into an adult portion, or for the little ones there’s an extra special Child’s afternoon tea for £8.95. Flamingo Land have everything you need to keep the kids entertained this February. Why not join them and cheeky Peter Rabbit for a day of adventure; hideout in his Secret Treehouse before testing your skill on Benjamin Bunny’s Treetop Trail. 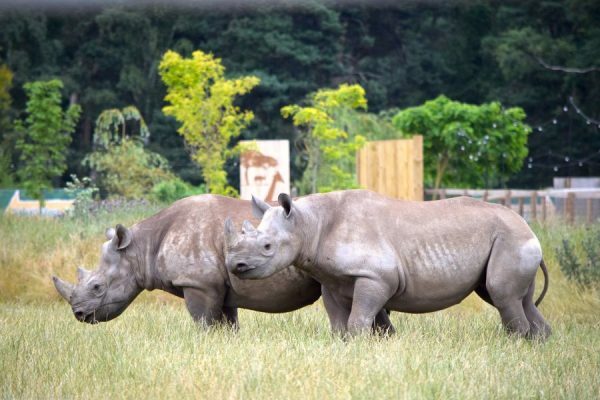 For more days out on the wild side, head over to Yorkshire Wildlife Park. This superb park is home to more than 400 animals from 70 species, including endangered Amur Leopards, Black Rhinos and many more. Come along to Eureka! The National Children’s Museum’s for their spectacular Super Sunday – Clay Play Workshop. This creatively wonderful event is taking place on Sunday 3rd February and is especially tailored to disabled children and their siblings – plus it’s FREE. Maybe you feel like saving the world this February? 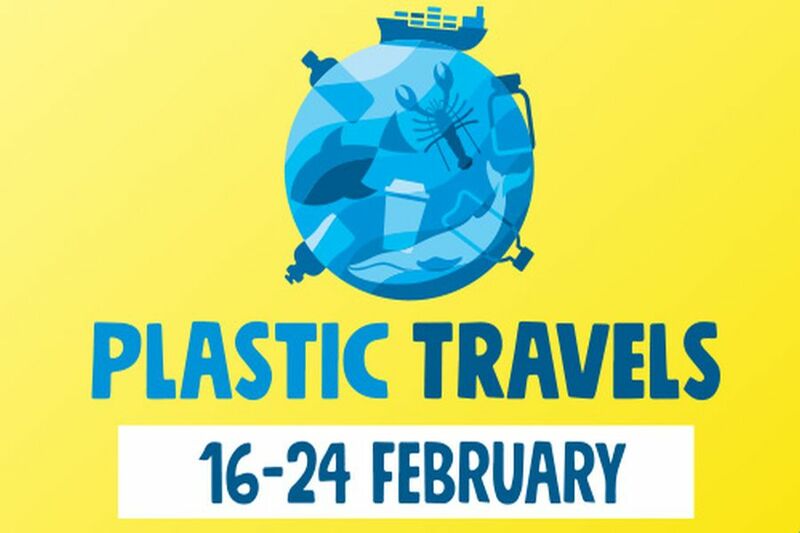 Join The Deep for their Plastic Travels event, where you’ll learn about the impact of everlasting plastic on the environment and what we can do to help, as well as plenty of crafty ocean activities to take part in. 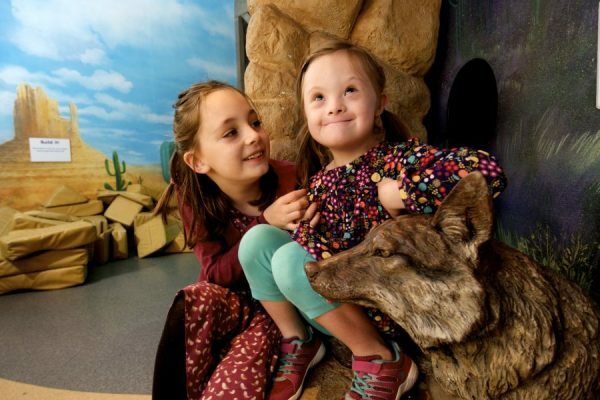 Running from 16th Feb – 24th Feb. For more exotic fun take a trip to Tropical World Leeds where they have meerkats, monkeys, crocodiles, butterflies and so much more. Why not have a messy start to the month with William’s Den as you join them for their last sessions of Messy Play (Monday 4th Feb) & Sensory Play (Tuesday 5th Feb). 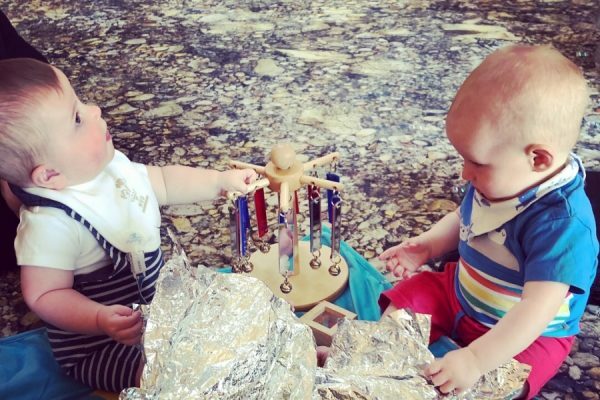 For £5.50 per child let your little ones explore different materials, textures and senses with Eden’s Baby Experiences. 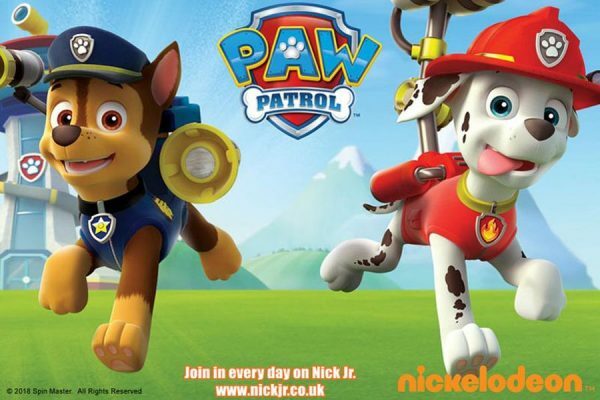 Or if your pups are Paw Patrol fans then Keighley & Worth Valley Railway might be the place to go this month. 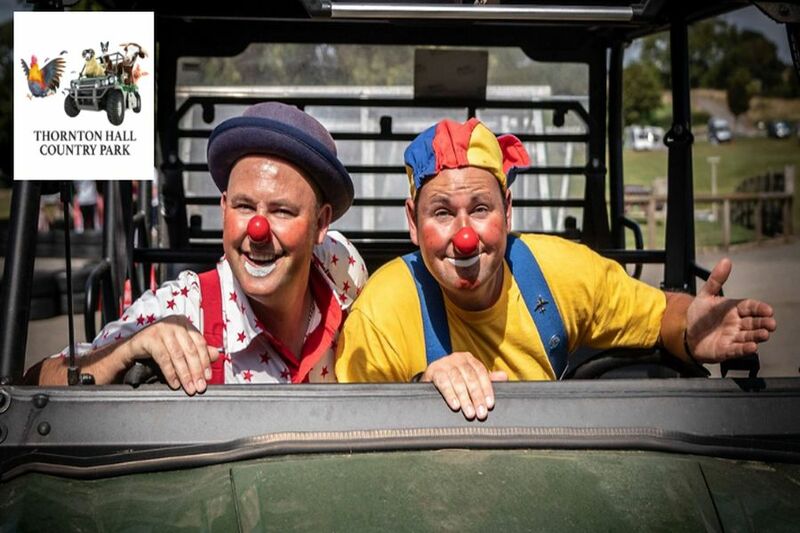 On the 20th & 21st February Chase and Marshall will be making appearances throughout the day, while your child gets stuck in with face painting, balloon making, colouring and more! 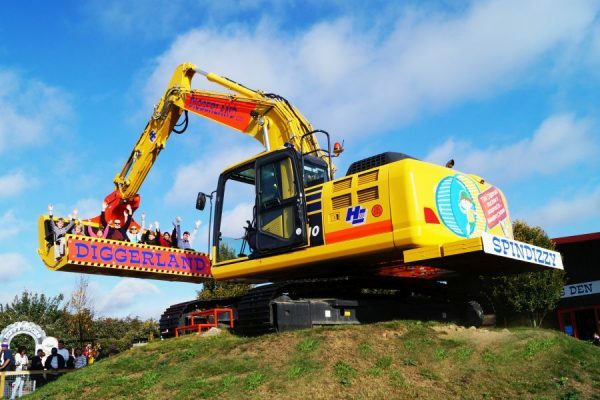 February means it’s time for Diggerland to reopen after their winter break and we can’t wait! Order your gift vouchers on line in preparation for Saturday 16th Feb when all the buckets of fun will resume. For more refined activity ideas this month, why not head over to the Bronte Parsonage Museum for their ‘Shall Earth No More Inspire Thee’ exhibition (reopening on 4th Feb). 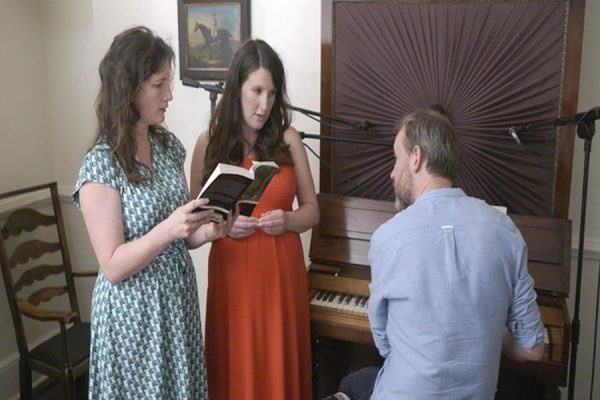 This enlightening event features a ten poem cycle set to music, as we follow Emily’s footsteps up to the nearby Penistone Hill. 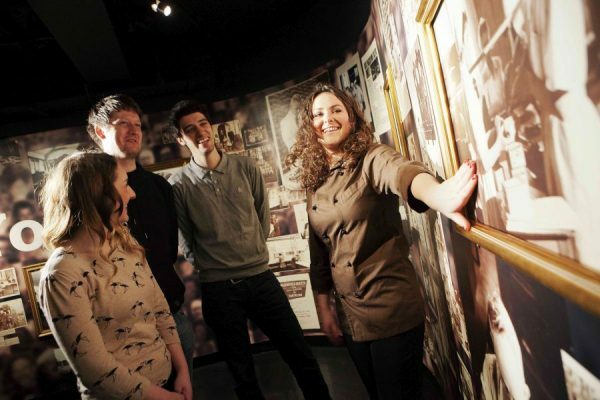 Got a special event coming up this month, or just fancy a lovely family day out? 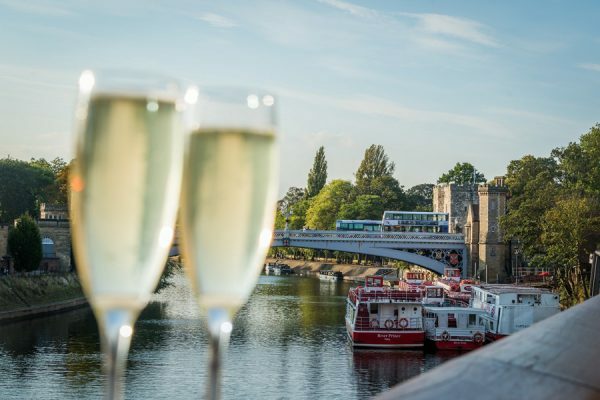 Make it a memorable one by hopping on a cruise down the Ouse with City Cruises York, or hire a self-drive boat (available from 16th Feb). Download Yorkshire Attractions vouchers to get £5 off a family ticket AND £5 off a 1 hour self-drive boat hire. 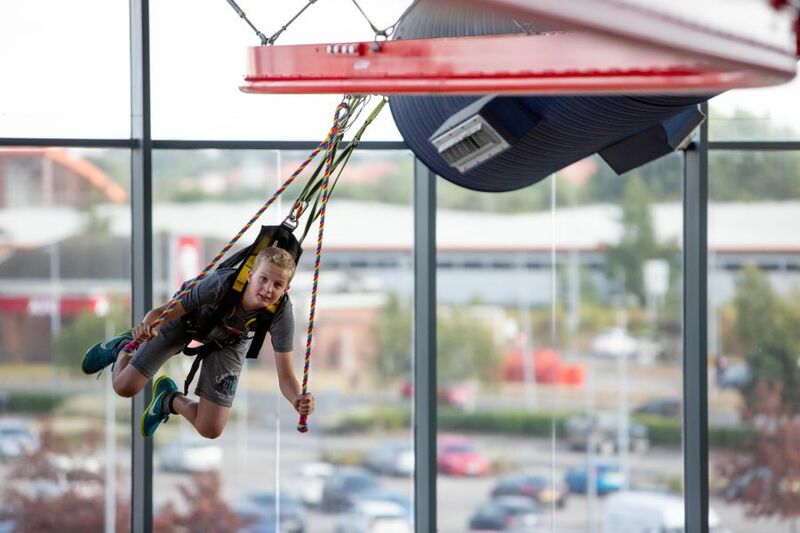 From day excursions to fun-fuelled activities at Xscape Yorkshire. Choose from a variety of activities all under one roof, from bowling, adventure golf and trampolining to sledging, urban climbing and riding the skycoaster! Plan your Xscape this half-term with by checking out Xscape’s half-term ideas! The long awaited 35th Jorvik Viking Festival is finally here this month! Visit York’s Jorvik Viking Centre from 20th – 27th February for the largest event of its kind in Europe. 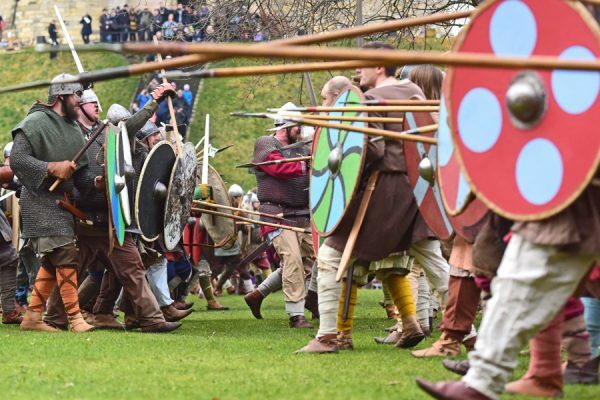 The Viking festival is a city-wide celebration of York’s rich Norse Heritage, and not one to be missed! If that’s not up your street, how about The Hepworth Wakefield’s Film Making Art Club? 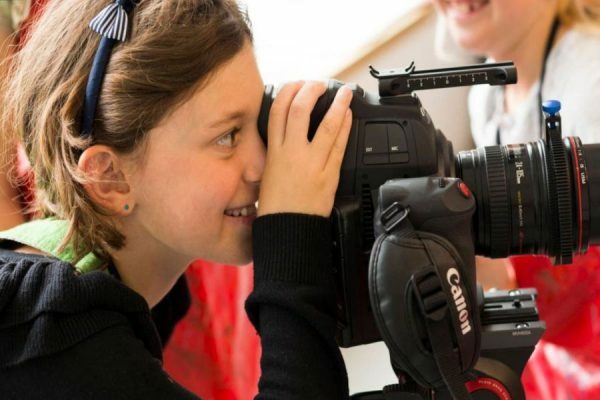 This artsy two day event (20th – 22nd Feb) entails experimenting with a variety of film making techniques and equipment to produce your own short film, under the guidance of filmmaker Nick Singleton. Suitable for 7 – 11 year olds. Visiting York this month? Find out how this glorious city became the home to chocolate making giants, with a tasty tour inside York Chocolate Story’s walls. Plus if you download our Yorkshire Attractions vouchers you can get a delicious £5 off a family ticket. If you’re an Emmerdale fan than this is the day out for you! 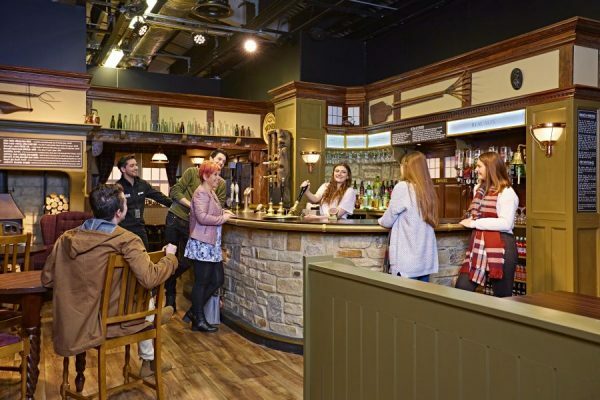 The Emmerdale Studio Experience give tours offering the whole ‘lights-camera-action’ experience of this renowned soap, not forgetting all the behind-the-scene best bits. Thornton Hall Country Park have got a fun-packed half-term in store for you this February, running from 16th Feb – 3rd March. Their School Holiday Fun includes exciting activities such as pony club, tractor rides, circus experiences and honey bee workshops, what more could you want? 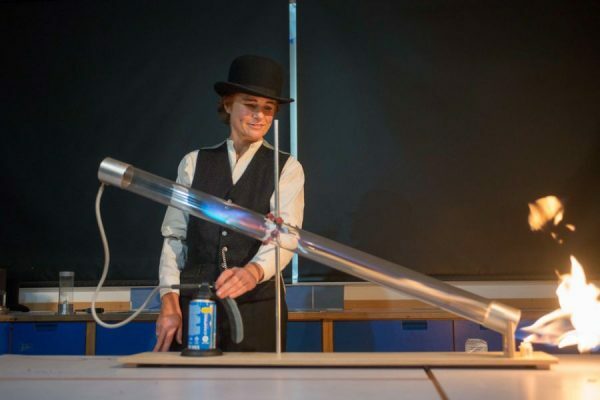 If that doesn’t appeal then you might love National Coal Mining Museum for England’s explosive free Science Show from 16th – 24th Feb. Learn about famous inventors and why the safety-flame lamp was essential to miners, it’s sure to go off with a BANG! P.S. Just to let you know… Harewood House are currently closed but are meticulously preparing for their exciting spring opening on 23rd March.